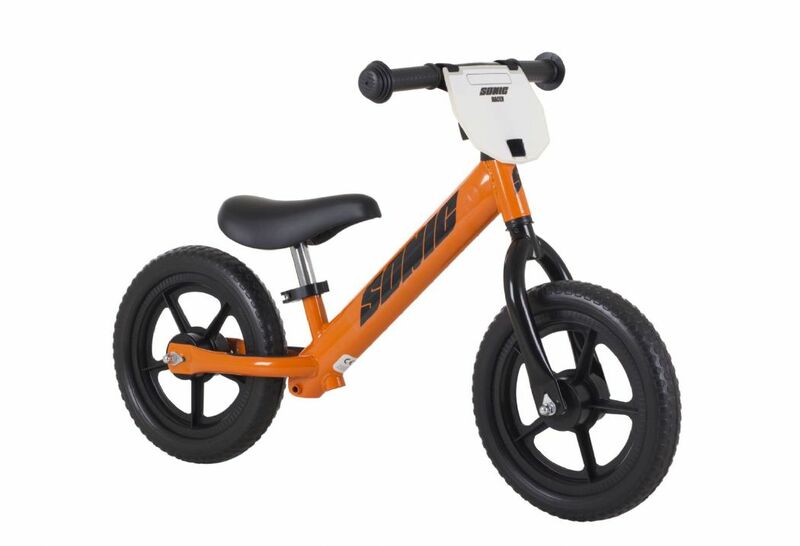 An all year round product for young children. In summer or when the weather is nice the 2 in 1 can be used as a traditional balance bike which is a great tool to help children develop the balance they need to ride a pedal bike. 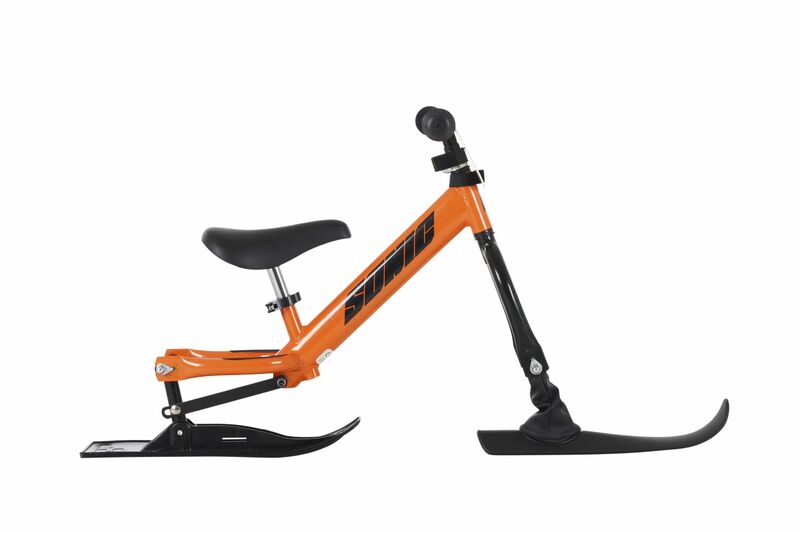 In winter the 2 in 1 can be transformed in to a ski bike to enjoy the snow!